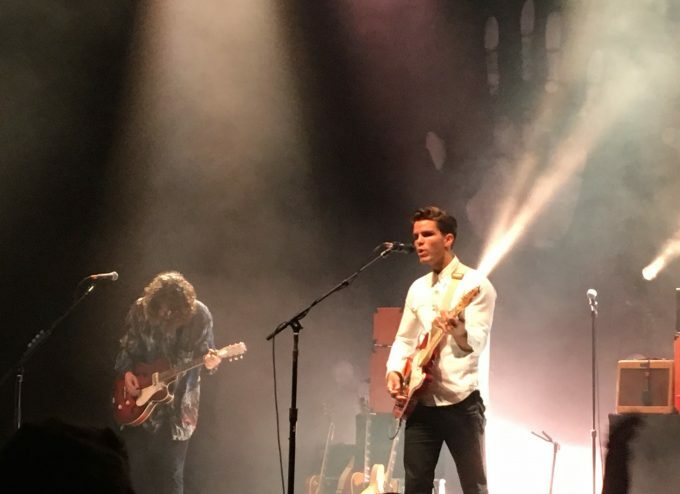 Icelandic band Kaleo played a memorable set at The Masonic in San Francisco on Thursday, April 13. Made up of 4 friends, the band makes music that varies between blues and rock. With their singular style, Kaleo has a rare authenticity. Their singer Jökull Júlíusson gives off an impertinent air that we forgive because of his powerful voice, which varies between grave and acute. His talent is undeniable. 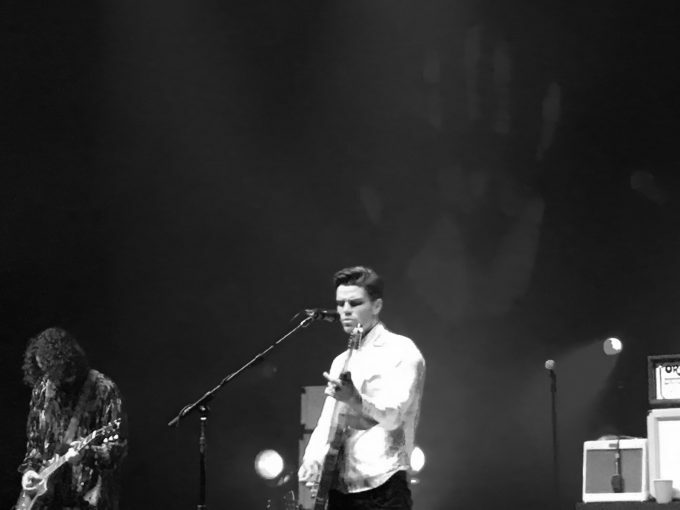 Kaleo shows are a beautiful revelation that would be foolish to pass on, and this one was no exception, we were begging for more! 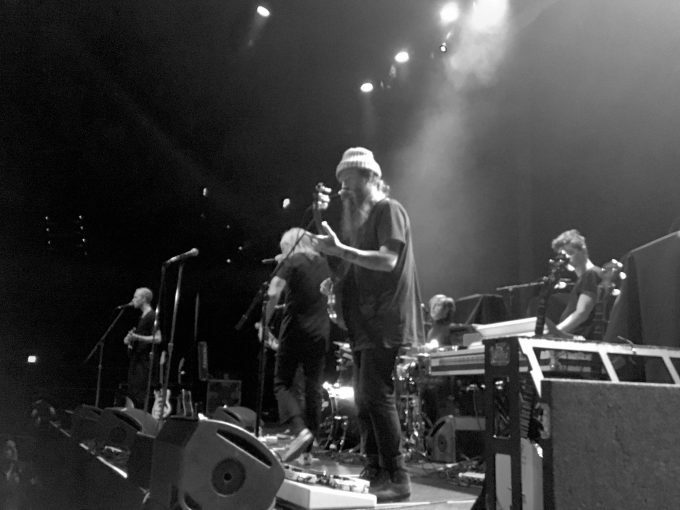 The show began with Judah & The Lion, an alternative rock band with great Americana influences. Originally from Nashville, singer Judah Akers and his partners gave pure energy to the crowd, wearing their happiness to be on the Masonic stage on their sleeves. They had the audience bobbing their heads, raising their hands — I even saw some air guitar. Anyway, we had been carried away by this relatively obscure band for about four or five songs when the crowd started to get anxious for the main act. People checked their phones and watches — it was soon Kaleo time — and the energy began to rise. With the crowd yelling hard and euphoria in the air, it’s incredible that this band only became really famous just a few months ago after releasing their second album A/B. They’re not quite the Rolling Stones yet, but their notoriety around the world is rising. Júlíusson came on stage with his acoustic guitar, a signal that the show is going to start gently. He begins with “I Can’t Go on Without You”, an attractive musical ballad complete with intense whistling. The crowd was hot and so was I. 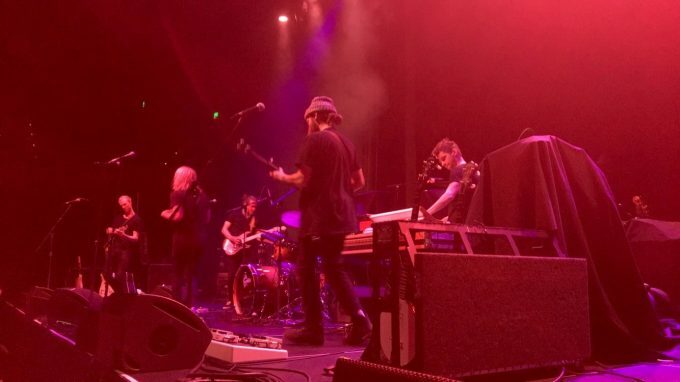 For the next song, Júlíusson swapped his acoustic guitar for his electric one before going into a dance-inducing version of “No Good,” which is perhaps one of Kaleo’s most rocking songs. The musicians are brilliant and the singer still just as impressive. 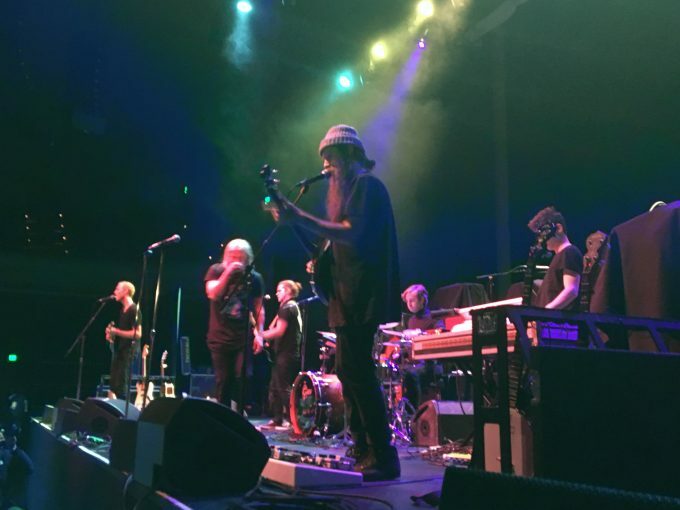 Rubin Pollock, the lead guitarist, captured our attention with creative riffs, driven by blues and even some psychedelic tendencies, his fingers sliding across his guitar perfectly. 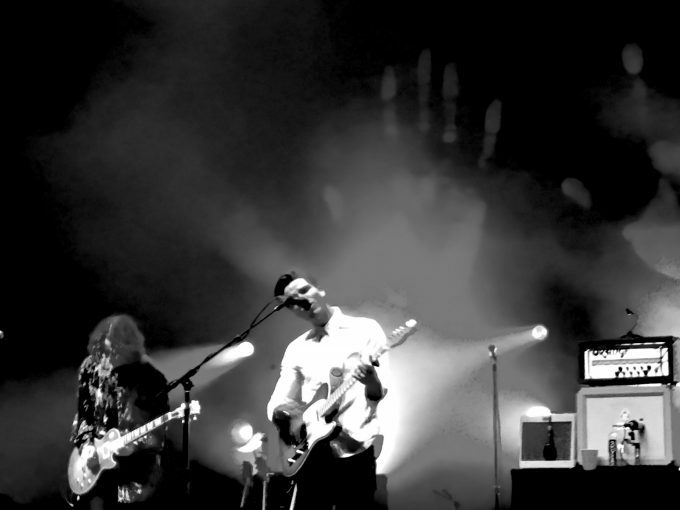 Throughout the show, Kaleo dove into various musical styles, although their diverse mix of genre is delicately nuanced. The band is originally playing rock but sometimes we surprise some other musical influences like on “Automobile”, on which we find some country notes. The band played the beautiful “Save Yourself” and the authentic “Vor í vaglaskógi” one after the other. The latter, which is performed in Icelandic, is an inspiring tribute to their country of origin. It instantly gave us the desire to go jumping under the Icelandic falls. Then, to conclude, Kaleo finally plays “Way Down We Go,” their most famous tune. Even after having listened this rousing song about fifty times through headphones, nothing compares to seeing it live. 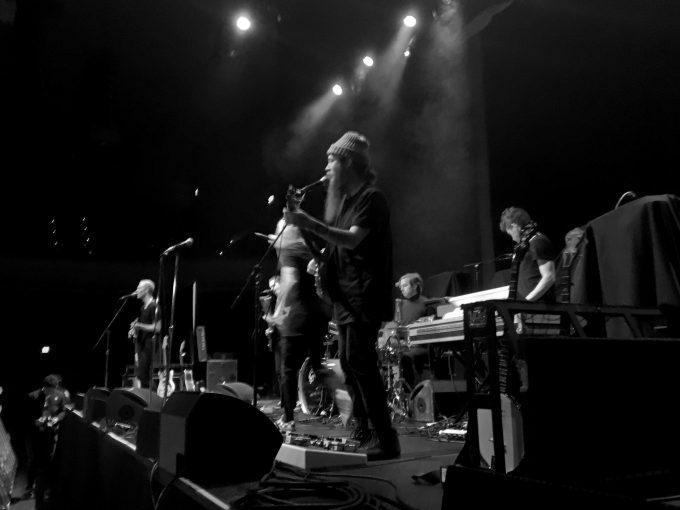 The show alternated between musical ballads, led by Júlíusson’s silky voice, and more rocking and dynamic songs with the instrumentation at the center. There was something for all the tastes. 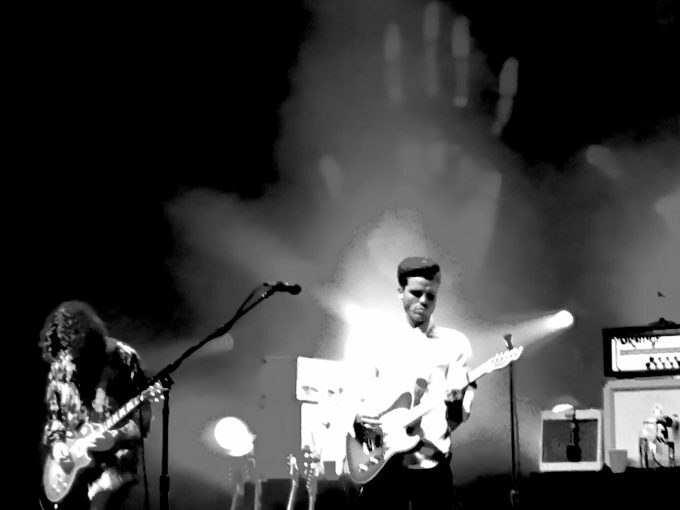 Whether this is your style or not, it would be hard to disagree that Kaleo is unquestionably talented. We end the concert properly, like we started it, with smiles on our faces and stamping our feet.